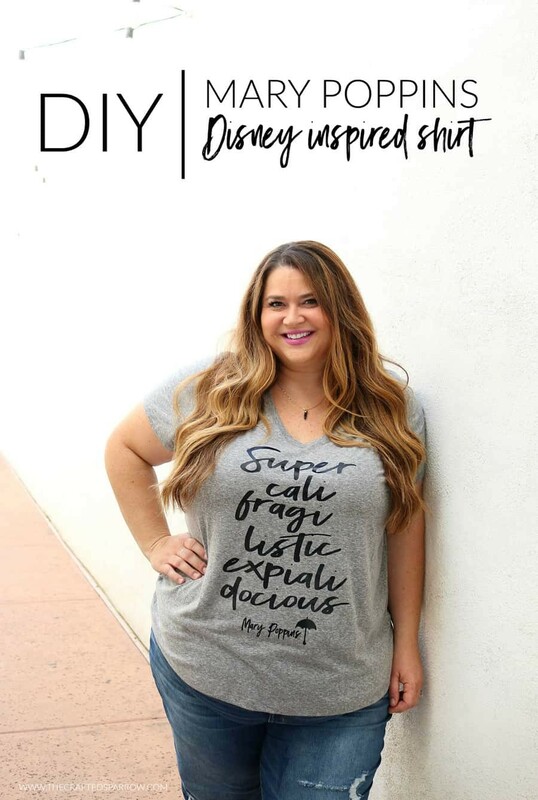 You need these Disney Shirts to Make with Your Silhouette for your next Disney vacation! They’re quick, easy, and perfect conversation starters for character meet-and-greets! Well, not quite yet but we do have a trip coming up. Which means I’ve been all over Pinterest researching ideas for fun shirts to make for the family before we go. Last time we went and wore these Rapunzel family shirts (my favorite) for our Rapunzel and Tiana meet and greet. I love Raps (and, of course, Flynn Ryder) so I was uber excited to wear them, and I walked around all day waiting for someone to say something. No one did but that’s okay! I still felt so cool wearing something I designed around the parks that I want to do more of it. Plus, it means I get to buy more heat transfer vinyl and that’s NEVER a bad thing. Since I’ve been on Pinterest all of nap time today searching for shirt ideas I’ve put them all together in one post for you! All of my favorites. ALL OF THEM. They’re so cute, so pretty, and you don’t need a Silhouette to do all of them! YAY, right? So I’ve put together a list of a few of my favorites all in one place. Because who doesn’t need a little Disney inspiration in their lives? 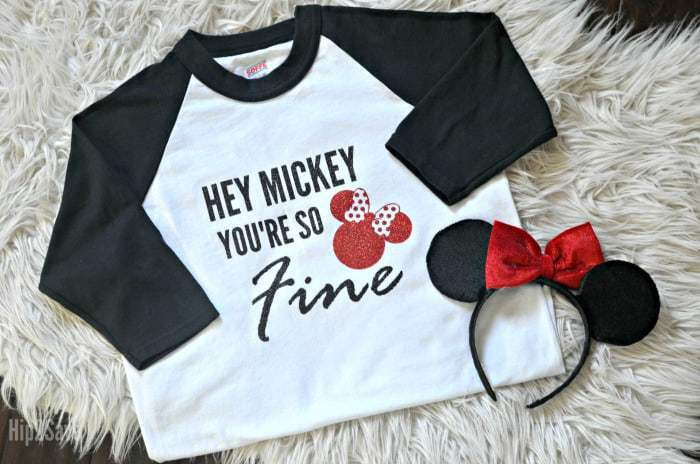 Check out these Disney Shirts to Make with your Silhouette for some crafty inspiration! Aren’t they all adorable?! Which one would you make for yourself?